This course will examine the learning differences between girls and boys. Their inherent learning and social dynamics are explored. The development differences, structure and spectrum of gender brain operations are explained. Practical considerations for creating the ultimate classroom environments for elementary and secondary schools are profiled. This course will focus on classroom applications for an understanding of how brain-based gender learning affects teaching. The course covers behavior, math instruction, testing and academic achievement to teaching applications in school environments. 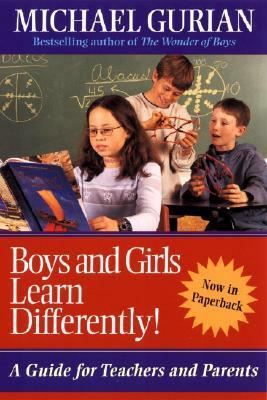 Students will have a working knowledge of the inherent differences in learning approaches between boys and girls and how their minds are different. Participants will analyze the social and psychological dynamics involving gender differences such as brain functional and chemical differences, as well as the advantages and disadvantages of taking a gender approach. Educators will examine the ideal classroom environments for pre-school, elementary, middle and high school classrooms. Strategies that stimulate and nurture student learning are also provided.